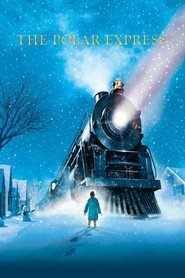 Join us Black Friday morning at 10am (9am doors) as FIVE POINTS BANK HOSTS a FREE SCREENING of THE POLAR EXPRESS! Nominated for 3 Oscars. Another 5 wins & 21 nominations.